A Wedding is a very special Occasion. So how can you make yours a very memorable and fun event? A wedding that people enjoy attending and cherish? It all starts with a theme. You want it to be special and different. Your wedding should speak of you as a couple. Theme weddings have become a pop-culture phenomenon. Here is why you should theme your wedding: A wedding theme helps to convey a story; a story of the two of you. Theme weddings can either be colour based, flower based or destination based. There are no boundaries to your ideas and imagination. The wedding theme ties the component of a wedding together. It acts as a guide to perfectly enhance your story and bring a unique experience for the both of you as a couple. 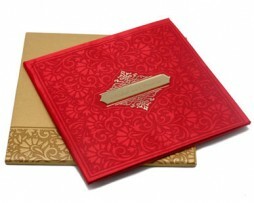 Now that you have decided a theme for your wedding, the next step is to design the Wedding Invitation. 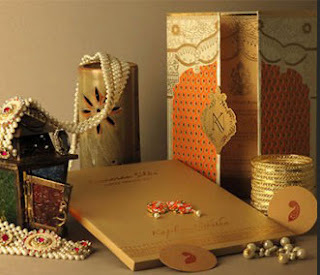 The Wedding invitation plays a vital role in theme weddings. It announces the joyous occasion to the world. 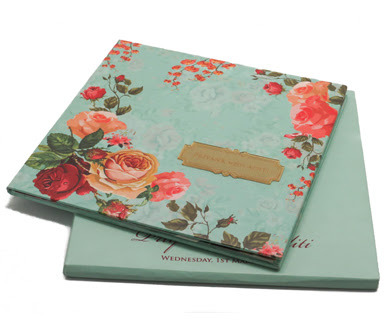 Theme invitations are highly trending and accepted around the world. 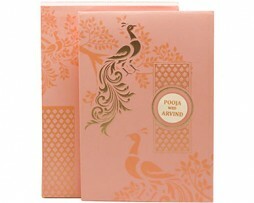 Theme cards are designed as per the theme of the wedding. 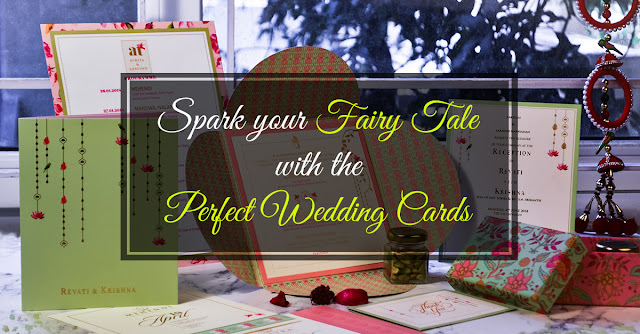 The entire process of designing your Wedding card offers a deep satisfaction and is a one-of-a-kind experience. Colours are one of the most powerful tools to influence people. They speak a lot about our emotions, mood, feeling and personality. Vibrant colours evoke excitement and energy. Colours like Red, Orange, Pink, Dark Green, Purple play a key role in visually emphasizing a key content and drive optimism. These bold palettes are not for everyone but they are convenient enough to play for all around. When they are combined with typography they create a tremendous visual. These substances can create a powerful and memorable message. Usage of vibrant colour creates a wow effect. Flowers are one of the most important ingredients for any occasion. Be it a marriage proposal or a baby shower occasion, flowers are the vital ingredients for every occasion. it gives an aesthetic and pleasing experience in the mind of a viewer. Each flower conveys a unique and different message. Marriage is one of the many occasions that are colourful and beautiful as it connects two different hearts. Each flower signifies a specific message and impression. Flowers can speak volumes. Choosing the right flower for your special occasion will not only look terrific but is also a treat to your senses. For example, a Fairytale wedding theme is attained using light coloured blooms. To achieve a secret garden effect with Gerbera Daisy, Roses and a touch of sparkle could create a magic. For a colour theme wedding, choosing a right complementary flower could do wonders. Incorporating a bright and right colour hue will do the trick! Animal wedding themes are personalized and glamorous too. They allow us to symbolically signify one’s character, culture, loyalty and beauty. 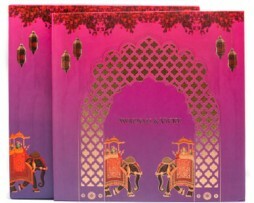 They not only carry the tone of the wedding but also the impression of the wedding. They allow us to play with a lot of innovative and creative ideas. It also helps us create something personal and interesting. Peacock themes are considered to be a symbol of faith. This high intense loyalty makes a great inspiration for a wedding theme. They are considered to be a symbol of pride, beauty and immortality. Today the shades of Turquoise, Grey and Plum come together in a modern colour palette, and it is the perfect way to celebrate your love for your partner. Weddings are easily the most fun and happening events that take place between different families. It brings together two families and forges a bond that lasts a lifetime. It is an emotionally overwhelming occasion that stays with you long after the festivities end.